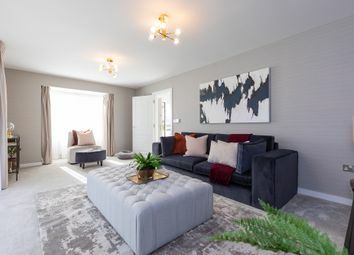 This stunning 4 bedroom family home featuring an open plan kitchen/dining room and separate living room leading out to the private garden. The master bedroom has an en suite, and fitted wardrobe. 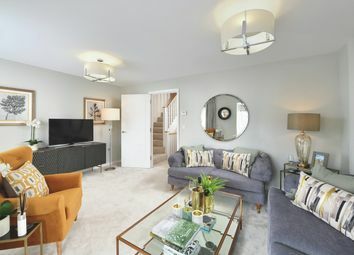 **Fantastic offers available now** Beautiful apartment featuring a spacious open-plan living/dining room and kitchen. 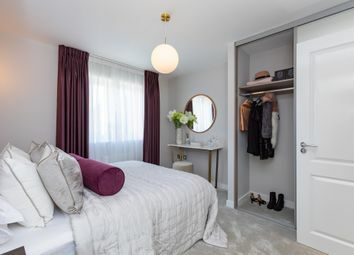 The property also features an en-suite and fitted wardrobe to bedroom 1 plus a separate bathroom. Stunning new apartment. Chain free. Contemporary throughout - no need to decorate. Bay window to living space. Open plan kitchen, living & dining. Fitted wardrobe & en suite to bedroom 1. Rural living with excellent commuter links. 10 year NHBC warranty. Part of the Peters Village Community. Idyllic rural location with excellent commuter links. Open plan living. Bay window to living space - plenty of natural lighting. Fitted wardrobe & en suite to bedroom 1. Built in cupboard to bedroom 2. Modern apartment, no diy required. Brand new. Chain free. Bay window & juliette balcony to living space. Selection of integrated kitchen appliances. Fitted wardrobe & en suite to bedroom 1. Built in cupboard to bedroom 2. Part of Peters Village community. Beautiful second floor apartment. Brand new. Chain free. 10 year NHBC warranty. Open plan living, kitchen and dining. Juliette balcony to living space. Modern interior throughout. Spacious bedrooms. Fitted wardrobe & en suite to bedroom 1. *Spring Specials! 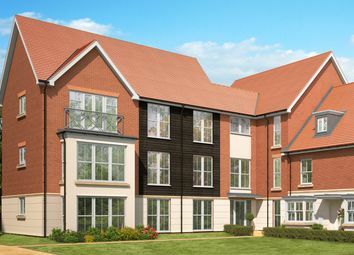 * ground floor apartment featuring a spacious open-plan living/dining room and kitchen. The property also features a en-suite and fitted wardrobe to bedroom 1 plus a separate bathroom. 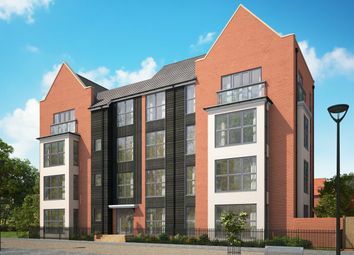 First floor apartment featuring a spacious open-plan living/dining room and kitchen. 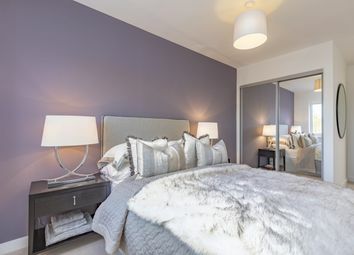 The property also features a en-suite and fitted wardrobe to bedroom 1 plus a separate bathroom. Third floor apartment featuring a spacious open-plan living/dining room and kitchen. The property also features a en-suite and fitted wardrobe to bedroom 1 plus a separate bathroom. 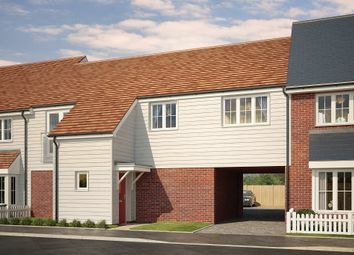 Available with help to buy - Just 5% deposit! Chain free. No diy required. The perfect first time buy / investment. 2 allocated parking spaces. Fitted wardrobe and en suite in master bedroom. Integrated kitchen appliances. 10 year NHBC warranty. 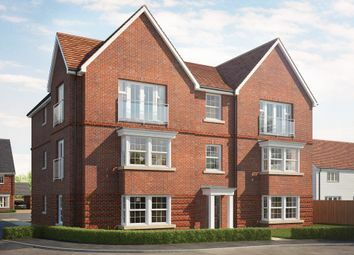 Stunning new mid terrace house - Part of Peters Village development! Ideal investment / first time buy. Private garden. Open plan kitchen & dining with integrated appliances. En suite in master bedroom. Two allocated parking spaces. 10 year NHBC warranty. The perfect family home! Brand new end of terrace house - Chain free! School on the development. 2 allocated parking spaces. Bay window in living space. Open plan kitchen and dining with integrated appliances. Private garden. 10 year NHBC warranty. Help to buy available! 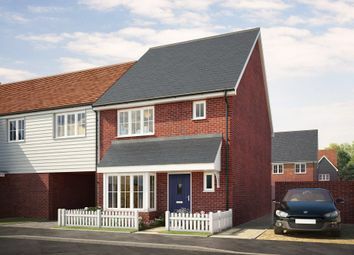 Brand new mid terrace house - Chain free. Ideal investment or first time buy. Open plan kitchen & dining with integrated appliances. Bay window in dining area. Private garden. En suite in master bedroom. 2 allocate parking spaces. Stunning new end of terrace house. 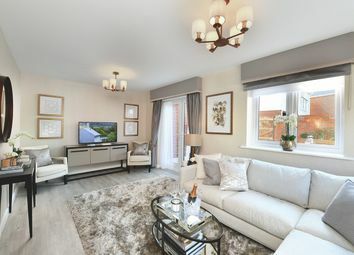 Help to buy available- Just 5% deposit! Chain free. No diy required. Private garden. Open plan kitchen & dining. Kitchen appliances included. En suite in master bedroom. 2 allocated parking spaces. 10 year NHBC warranty. Brand new end of terrace house - Chain free! Modern interior throughout. Open plan kitchen & dining with integrated appliances. Private garden. Downstairs cloakroom. Two allocated parking spaces. 10 year NHBC warranty. Available with help to buy! 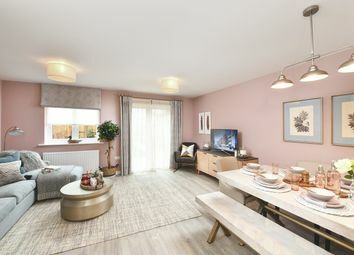 Available with help to buy - Just 5% deposit! Brand new - Chain free. Open plan kitchen & dining with integrated appliances. Garden. Two allocated parking spaces. Well-regarded schools in the area. 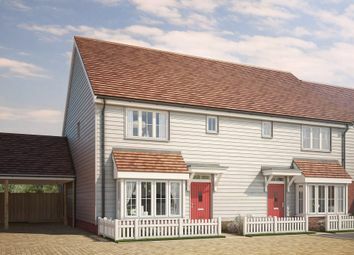 Close to Chatham and Maidstone for shops & amenities. Stunning new semi-detached house. Ideal for families or investors.garden. Bay window in dining area. Integrated kitchen appliances. 2 allocated parking spaces. En suite to master bedroom. 10 year NHBC warranty. Well-regarded schools in the area. Stunning new semi-detached house. Chain free! Open plan kitchen & dining. French doors in living space into the garden. En suite and built in wardrobe in master bedroom. 2 allocated parking spaces. 10 year NHBC warranty. Well-regarded schools in the area. 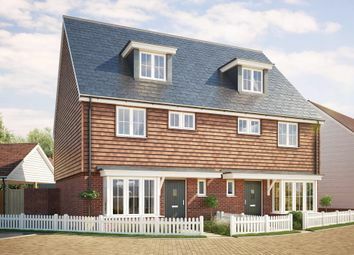 Stunning new semi-detached house, part of Peters Village development! Ideal family home or investment opportunity. Garden. Spacious living space. Open plan kitchen & dining with integrated appliances. 2 allocated parking spaces. Close to A228, M2 and M20. Chain free! Modern interior throughout - no diy required. Open plan kitchen & dining. Spacious living room. Garden. Ample storage. En suite in master bedroom. Parking. 10 year NHBC warranty. Ideal investment or first time buyer home. Stunning new semi-detached house. Chain free. No diy required. Three storey! Master bedroom on top floor with en suite. Open plan kitchen & dining. Spacious living space. Garden. Two allocated parking spaces! 10 year NHBC warranty.